Our complex transportation system demands better data and tools for decision-making. To serve that need, we develop tools to collect and analyze multi-modal data from a variety of sources, aimed at optimizing the use of the system. They will examine the implications of changes to the system on a range of outcomes including mobility, economic equity, the environment, and health. 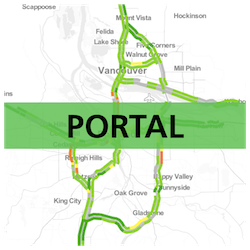 BikePed Portal: Jurisdictions around the country are collecting non-motorized traffic count data, but the lack of a centralized database inhibits data sharing and greatly reduces the utility of this important and growing dataset. In response, we created a national online non-motorized traffic count archive. This archive allows users to upload, view and download data. Access to a centralized non-motorized traffic data archive opens the door to innovation in research, design, and planning. 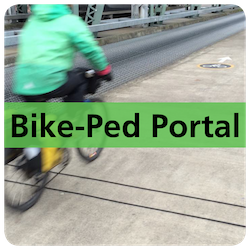 The BikePed Portal is currently under development and available to demo. The next step is to improve its usability for both data providers and data users, specifically transportation professionals. Join us on March 7, 2018 for a free webinar to see a demo and gather ideas for an "Explore Data" interface. “In our research, we had a great deal of difficulty determining just what outcomes states and MPOs are achieving, as they often don’t track these themselves. That outcomes are not being systematically monitored is an important finding,” Zako said. It leaves an unanswered question that Lewis and Zako believe can act as a prompt for future academic research, but their efforts didn’t stop there. The next step in the project was working with Transportation for America to develop the toolkit, which is aimed at providing practical recommendations to practitioners, state DOTs, MPOs, elected officials and policymakers. 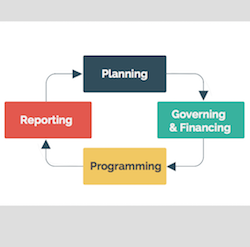 The toolkit, Better Outcomes: Improving Accountability & Transparency in Transportation Decision-Making (PDF), proposes a four-phase, outcome-based transportation decision making approach. It is broken down into steps, with recommendations and examples in each step. The growing focus on context sensitive solutions and design in roadway planning, increased support for addressing public health objectives through transportation and land use planning, and concerns about oil dependence and global warming all point to a need for planning practitioners to have more knowledge and skills related to pedestrian and bicycle planning. This guidebook is intended to serve as a guide for planners, engineers and elected officials who will be producing a new or updated bicycle and/or pedestrian master plan. Data for this guide was developed from literature review, case study interviews, and input from staff at Alta Planning + Design. This project was supported by TREC, and Alta Planning + Design. Download the Guidebook (PDF). 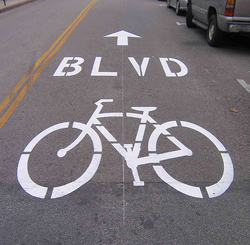 Interested in understanding bicycle and pedestrian traffic in your area? This resource is for you! While there are many ways to quantify bicycling and walking, this guide focuses on bicycle and pedestrian count programs. Counting provides information on the level of intersections, paths and roadways; a dataset already available for motor vehicles, but lacking for non-motorized travelers. Agencies who show clear evidence of use are more likely to receive funding for projects. The main purpose of a bicycle and pedestrian count program is to measure bicycle and pedestrian traffic at all times in all locations on a system. To accomplish this goal, a robust and cost effective bicycle and pedestrian count program is needed. 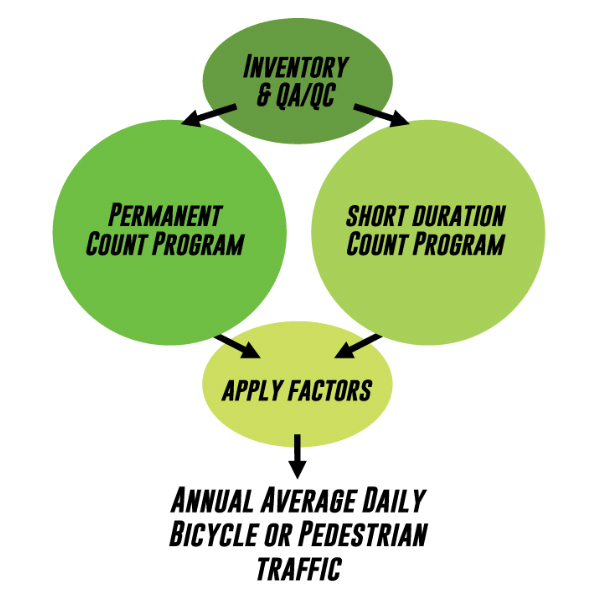 Here we summarize information on how to create or improve a bicycle and pedestrian count program. Download the guide (PDF).